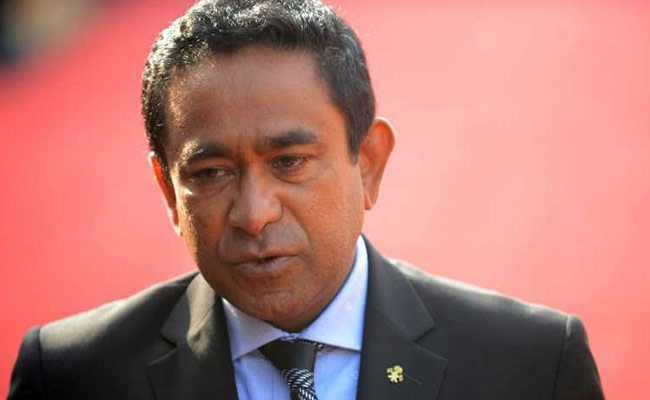 Maldives ex-President Abdulla Yameen, who lost presidential election to Ibrahim Mohamed Solih in September 2018 after a five-year rule, is accused of using money stolen from state coffers, police said last week. Maldives' former president Abdulla Yameen, who is accused of using money stolen from state coffers, was charged with money laundering on Wednesday, according to a local media report. The case stems from an alleged deal to lease islands for tourist resort development and the discovery of USD 1 million in his bank account. The case has been filed at the criminal court, the Prosecutor General's office tweeted on Wednesday. Yameen, who lost presidential election to Ibrahim Mohamed Solih in September 2018 after a five-year rule, is accused of using money stolen from state coffers, police said last week, after wrapping up investigations, The Maldives Independent reported. Under the 2014 anti-money laundering law, the offence carries a prison sentence between five to 15 years or a fine of up to USD 64,850. Separate charges were sought over alleged false testimony to the Anti-Corruption Commission during its investigation into the theft of USD 90 million from the Maldives Marketing and Public Relations Corporation (MMPRC), the paper said. Yameen was questioned in December over USD 1 million deposited to his personal account by SOF, a local company that was used to funnel resort acquisition fees paid to the MMPRC. "The SOF company which benefited from the funds stolen from MMPRC deposited USD 1 million to Yameen's account at the Maldives Islamic Bank. 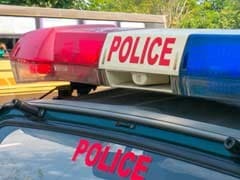 Yameen was ordered to return the state funds, but the investigation found that he had profited by not handing over the money and by carrying out transactions," police said. Yameen denies any wrongdoing. Last week, his legal team dismissed the charges as an attempt to influence the April 6 parliamentary elections. "The ACC has so far been unable to prove that the USD 1 million transferred to Yameen's account in MIB by the SOF company was state funds earned through corruption," lawyers contended in a statement. Yameen's former legal affairs minister Aishath Azima Shukoor is also facing charges of lying to the authorities and assisting with money laundering. It is unclear whether the PG office has raised charges against her. Weeks after Yameen left office, his bank accounts were frozen with more than USD 6.5 million and local currency as police launched a probe into campaign contributions and the USD 1 million from SOF. Yameen jailed or exiled most of his rivals during his turbulent five-year term. Suspecting a plot to impeach him, Yameen in February 2018 declared a state of emergency and arrested top judges as well as political opponents. His rule dented its image as a honeymoon paradise and attracted alarm abroad. He decisively lost the country's presidential election to opposition leader Solih in September 2018.